Home 2017 Scandalous Selections Part 2: How DO You Do A National Final? 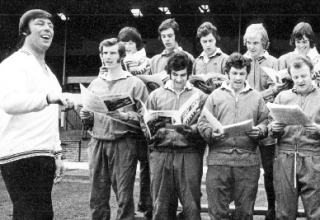 Scandalous Selections Part 2: How DO You Do A National Final? 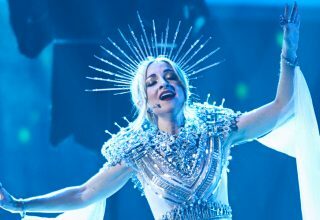 In my previous article, I discussed how Sweden, Slovenia and Spain managed to select songs which were far from being the televoters’ favourites despite there being nominal 50% jury/50% televote voting systems. What was less clear was what would be a sensible alternative to the methods used by each country. 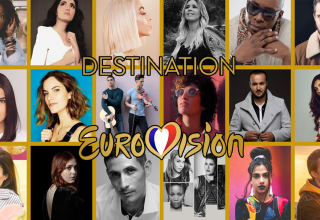 So this article will have a look over each and try and work out an “ideal” method that maximises the chance of a winner both jury and televote are happy with. The first question we have to ask is why have a jury? Some countries just went 100% televote to select their entry this year (such as Malta, Romania and Switzerland), but the problem with this method is that it ignores the fact that Eurovision itself is only 50% televote. 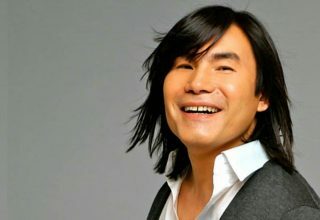 If a song only appeals to them and would get ignored by the juries, then success will be harder to come by. The juries are there to, theoretically, judge a song solely based on its artistic merit, as opposed to their own personal tastes and are an important part of the contest as such. This is not meant as a defence of the juries (that’s a whole separate debate! ), merely to point out the role that they play in the contest and therefore the need, really, to have them in a National Final if success is the target. It is possible, although difficult, to do well at the contest with only appealing to televoters or juries, although Poland’s Michał Szpak proved last year that it was possible to do well even ignoring an abysmal jury score! As long as the juries are in the contest itself, it seems sensible to include them in a National Final. So we have a jury; we have a televote. Where do we go from here? Typically the split is, as at Eurovision, 50:50. 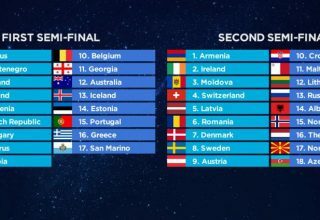 Certain countries have chosen differently, either reducing the televote to effectively one jury member (Albania) or a different split such as 60:40 (Georgia) or 70:30 (Greece). I have to admit, I don’t quite understand the point of changing the split given that it’s 50:50 at Eurovision itself. Why not preserve that split in the National Final as well, so that the balance of power is equal? Possibly some countries want to further empower their televoters in order to generate more national interest in their entry. There is, of course, a major problem even when going for a 50:50 split: Your method of doing it can change the winner. Confused? It seems a little crazy at first, no? Surely when the televotes and jury are balanced, then neither side has an advantage? Well, that’s not quite true in reality. As I touched upon in Part 1, the way the jury votes and televotes are combined can literally change the winner. 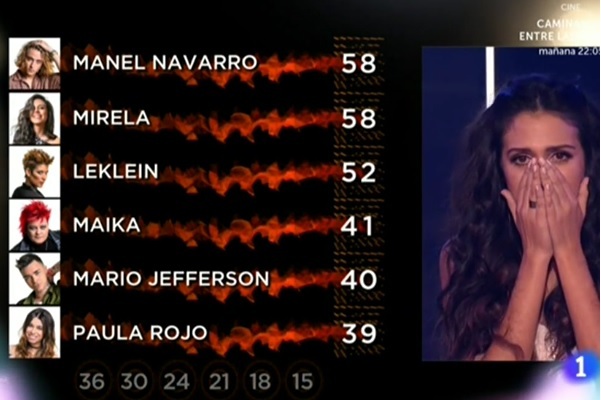 In Slovenia and Spain, the individual juror voter were added together and that was the jury total for each song. 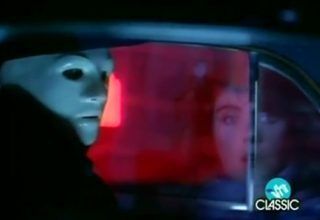 The televotes were totalled and then a pre-assigned number of points was assigned to first, second, third etc. This means that a one televote difference between two songs was worth the same as a thousand televote difference, whereas a one point difference in the jury votes was worth exactly that: One point. Consequently, when it was revealed that Omar Naber had won only 40% of the televotes of BQL, but this was only a difference of 12 points in the televote, it felt extremely unfair that the overwhelming televote favourite seemed a lot closer to second than they actually were. In Spain, it was a similar story, where Mirela’s 27k televote lead became a difference of 12 points alone… So the obvious solution is to make both televote and jury proportional! In both Slovenia and Spain, this would have allowed the televoters’ favourite to win. At first glance, this seems to be the fairest method as it puts both jury and televote on an equal playing field. However, on further inspection, that’s not quite true… The jurors had to give all songs (or six out of eight in Slovenia) points, whereas televoters can just vote for one song multiple times if they wish. 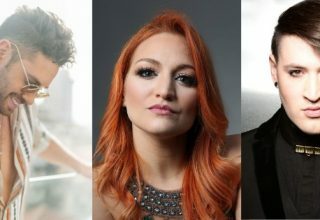 In Spain, the minimum number of points that a song could have received from the three jurors was 15 (5 from each) and the maximum was 36 (12 from each juror), or 25% of the jury votes. Now, Mirela got 36% of the televote, which is more than anyone could have got from the jury, regardless of how much they liked it. To put it simply, a song could be the least favourite of all the jury members and it would only need 15% more of the televote than any other song to win if fully proportional voting had been used. Of course, this is quite an extreme example in Spain, as there were only three jurors. More jurors decrease the chance of this being able to happen, as the votes will spread out more naturally, but no song could ever receive a huge proportion of the jury votes compared to the others, whereas this is totally possible in a televote. Consequently, the jury is, in a sense, weaker under this system than a televote. Having said that, it’s exactly the system used by Sweden in Melodifestivalen! Here we had a 12 song final, 11 international juries and an example of the televote being hugely weakened versus the jury. 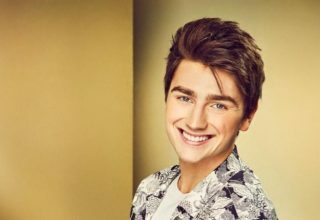 As mentioned previously, by allowing the televoters to vote for each song up to five times for free via the “heart app”, the votes are very evenly spread, such that the difference between first and last in the televoters’ points was only 7 more than the gap between first and second in the jury votes. Having 12 songs also means that the televote points will be quite widely spread as there is so much choice. This was the total opposite of the situation in Slovenia and Spain where the televotes had clear preferences (43% and 36% respectively versus 12% in Sweden). So what is the solution? Well, firstly, make the televoters the tiebreaker (looking at you Spain…) this allows the viewers to feel empowered and as if they really made an impact on the result. A perfect example of this is Ukraine last year, who had a tie in the National Final, broken by the televoting results, and, well, the rest is history! The solution, for me, is stick with proportional voting for both televote and jury in order to allow the public a decent say in the result. However, there should not be more than eight songs in the final and the heart app idea from Melodifestivalen is not one I’d recommend! Having too many songs dilutes the votes and stops people from really clearly stating their favourites. In an ideal world, I’d actually advocate a system where televoters become jury members themselves and order the songs in the same way that the jury does and the televoters totals get assigned in the same way as the jury’s ones do. 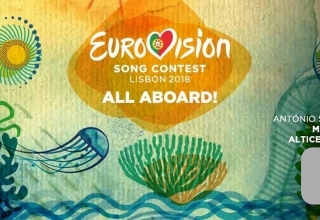 This would, of course, force the televoters to use an app based system or equivalent, which could be tricky to implement, but it would put the televoters and the jury on the same level. Personally, I see the role of the jury in National Finals to “fine-tune” the televoting results but where they don’t have the chance to massively alter the results themselves. If there is a clear televoting winner, then the jury should not be able to change that result, but if things are tight, then the jury may sometimes be able to alter the winner to find an entry that, whilst possibly being slightly less favoured by the televoters, would be a lot more popular with the jury. Hopefully that way everyone would be happy! Is that really the solution, or is there a better way out there? What do #YOU think? Share your thoughts with us below or on our forum!